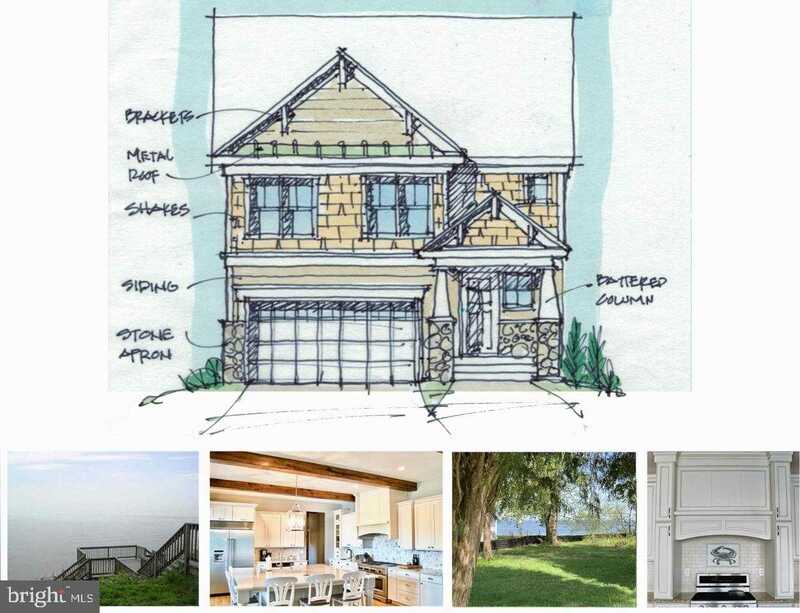 To Be Built *CUSTOM* Craftsman by Dreamcraft Homes! Proposed model offers over 2,500 sf above grade PLUS a full unfinished basement! Construction to Permanent Financing required. Builder will customize! Other plans/options available. Many upgrades included in base price. Saunders Point offers a beach, picnic/playground area & amazing views of the Chesapeake Bay. 2-10 Builder Warranty Included! Base pricing does not include attic space shown on plans. Please, send me more information on this property: MLS# MDAA395028 – $650,000 – 4211 Kings Road, Edgewater, MD 21037.